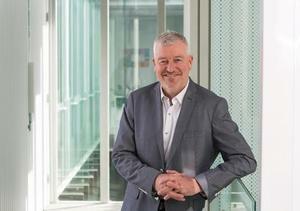 New global president and COO outlines strategy after six months at the helm. In following the lead of many new entrants in the market, Veeam has begun to shift its focus to the enterprise, after initial success in the small to medium business and mid-market sectors. As a result, the backup and disaster recovery vendor is now looking to expand its business into the enterprise, with recently appointed president and COO, Peter McKay, believing that big end of town partners hold the keys to that kingdom. McKay has been in his current role for almost six months after joining from VMware. Speaking to ARN in Australia, McKay said the first 90 days of his tenure were focused on assessing what the company’s strengths and weaknesses were, how to improve the former and address the latter. "I have done a fair amount of that and now I think I have a good baseline of understanding around the globe, where we are strong and areas where we need to focus on," he said. According to McKay, the implementation phase is now underway, following his identification of the key areas where he saw potential for growth. "It's not a dramatic shift from where the company was, but it is, maybe, an acceleration,” he explained. Veeam started in the small to medium business segment and then moved into mid-size organisations. About a year and a half ago, the vendor began to get more aggressive in the enterprise space. 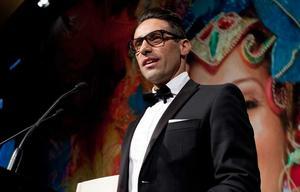 “That enterprise focus is what I am really trying to accelerate around the globe,” he said. “My background is more enterprise and so when I look at it I see that it is a major shift of a company. McKay’s previous role was at VMware, where he was in charge of the virtualisation specialist's entire business in the Americas region, informing his decision on how to go forward with Veeam. “VMware was a great learning experience for me, it was a great company, but I think the part they struggled with was the channel," he added. "I couldn’t tell what the channel model was so that was a struggle. Based on that, the model that we continue to focus on is that we are all channel. It simplifies everything when it is 100 per cent." Along with a commitment to driving all business through partners, Mckay said the company is also putting strong emphasis on continual development of technology and alliances. "The focus in the enterprise is really around the technology we started two to three years ago and adding and enhancing more enterprise features," he added. "A lot of our future is in adding the features and new technology to go after the enterprise. "But then there is the support. Support is different for an enterprise than for SMB. Your messaging, your packaging, your subscription models that give some flexibility, all those things change." For McKay, the type of salespeople a company hires and the type of partners it leverages are key components to success in the enterprise. "It opens up, you have systems integrators, you have alliance partners that you all need to leverage to go after the enterprise," he added. "It is about focussing on fewer partners who are very focussed on the enterprise and that is what we are going through now to understand the landscape." 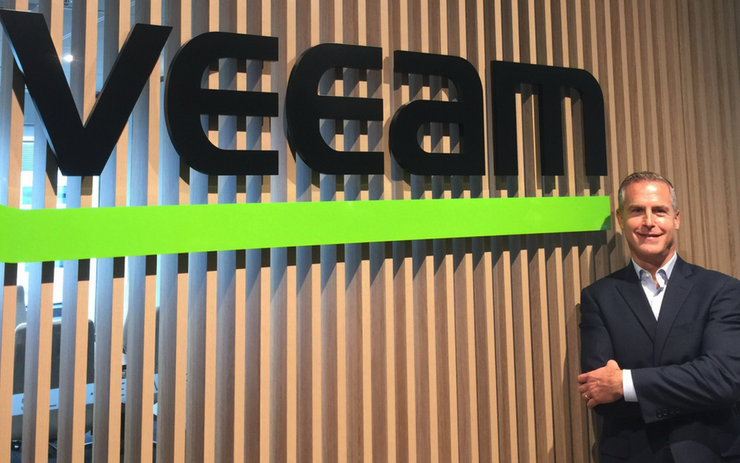 In managing this shift into the enterprise market, McKay is conscious of not losing touch with the other market segments that helped build Veeam’s business or the technology that is the foundation. "We want to continue to focus on the technology, keep it simple, focus on the functionality," McKay added. "The way we have built our business, we have people around the world who wake up everyday thinking SMB, we have people who wake up thinking mid-tier and people who wake up thinking enterprise so I think that is going to keep us honest and on track without losing one for the sake of the other."